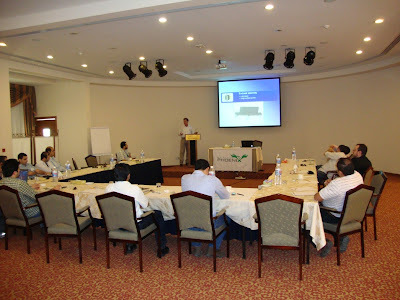 Regional agent of FIT International presents AutoFlex systems to Saudi Arabian manufacturers. Phoenix Machinery, agent of FIT International, Inc. for the Arabian Gulf region, showcased AutoFlex systems on 7 March in Dammam, Saudi Arabia. FIT International is the worldwide leader in automated inker technology. Phoenix Machinery manufactures new machinery and performs control upgrades and refurbishing for hygiene, plastic, tissue and paper machinery, as well as high precision CNC parts.